The new 2015 BMW S1000XR will go on sale in Canada in Summer of 2015. The BMW S1000XR – all good things come in fours. Following on from the S1000RR and HP4 superbikes as well as the S1000R roadster, BMW Motorrad is now unveiling the fourth member in the BMW Motorrad line-up of high-power motorcycles with straight-four-cylinder engines and a distinctly sporty bias. Building on the tantalising and unique mix of innovative technology, performance and safety already inherent to the existing models in this series, BMW Motorrad has taken the next step by bringing out the S1000XR, which offers this repertoire of core characteristics in a brand-new blend dubbed “adventure sport”. This encompasses dynamic touring qualities, sporty performance and high levels of comfort as well as outstanding everyday usability. 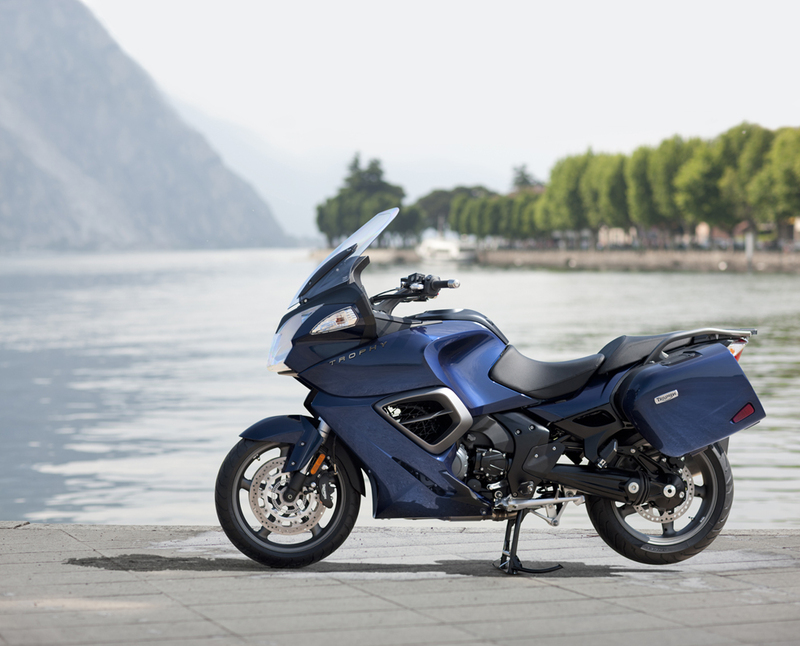 In short, the new S1000XR serves up its own individual mix of sporting and touring flair at the same time as injecting a generous dose of emotion. 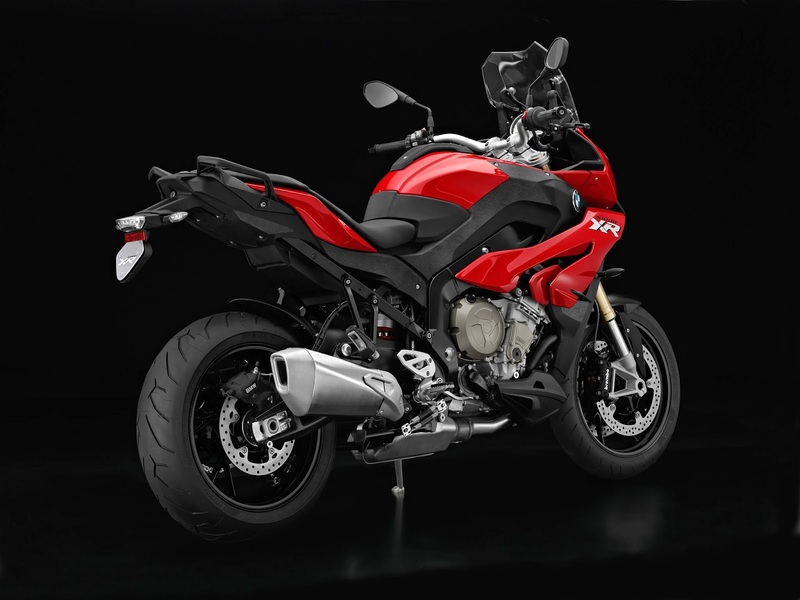 The straight-four-cylinder engine on the new BMW S1000XR is basically derived from the S1000R roadster. It has an output of 118 kW (160 hp) at 11,000 rpm and generates maximum torque of 112 Nm (83 lb-ft) at 9,250 rpm. This power unit produces torque in abundance, making it ideal for providing the punchy response at low and medium revs that riders seek when powering along country roads or carrying a passenger. The straight-four-cylinder unit combines tremendous pulling power and exhilarating acceleration with a high peak output, while offering the rider a usable rev range that spans over 10,000 rpm. This makes it just as adept at highly pleasurable touring as it is at sporty rides down winding country roads or holiday trips complete with passenger and luggage. To enable the riding characteristics to be adapted to the prevailing road conditions as effectively as possible, the new S1000XR already comes with the “Rain” and “Road” riding modes as standard. The standard-fit Automatic Stability Control (ASC) ensures a high standard of riding safety by optimising traction. 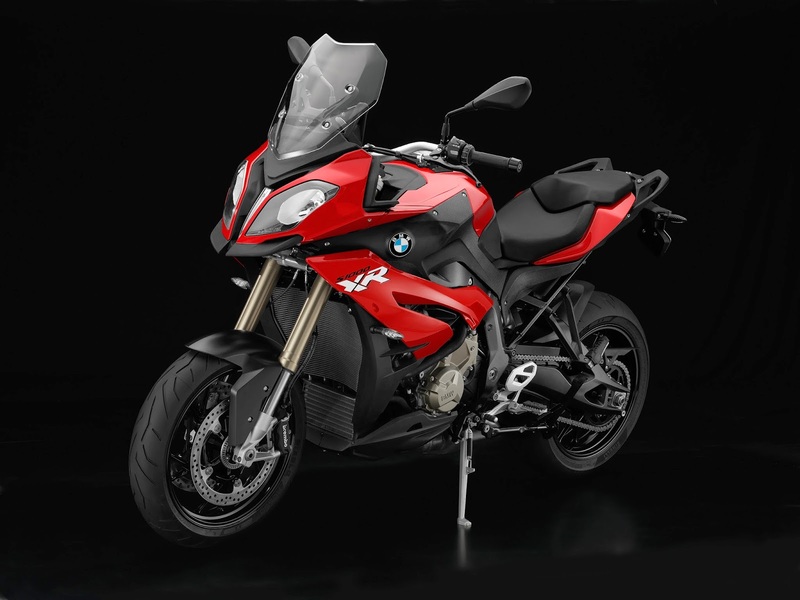 The new S1000XR can be equipped ex-works with the Pro riding modes option, which includes the additional riding modes “Dynamic” and “Dynamic Pro” along with Dynamic Traction Control (DTC) and ABS Pro. 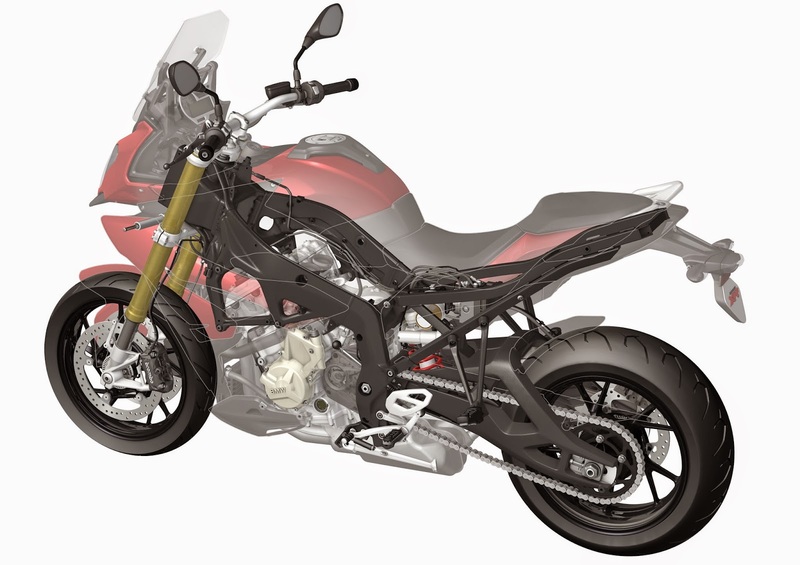 The chassis of the new S1000XR adventure sport bike is every bit as impressive as the ferocious power delivery of the four-in-line engine. Based on this model series’ existing design, it employs an aluminium-alloy perimeter frame in which the engine forms part of the load-bearing structure. Wheel suspension at the front and rear is handled by an adjustable upside-down fork and a double-sided swing arm with adjustable central spring strut respectively. The chassis geometry has been completely redefined in order to cater to the specific requirements of the XR. 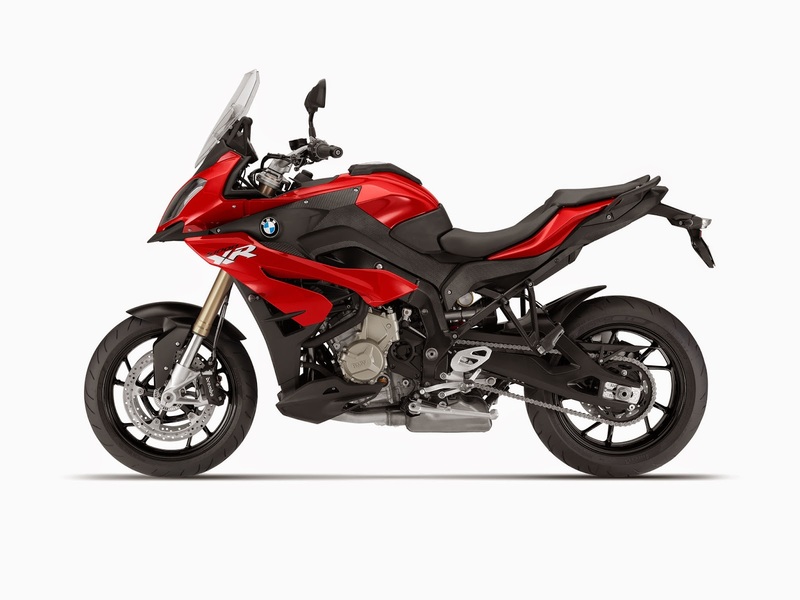 When fitted with the optional electronically controlled suspension system BMW Motorrad Dynamic ESA (Electronic Suspension Adjustment), meanwhile, the new S1000XR takes riding safety, performance and comfort to even greater heights, while also promising adventure sport at its very finest. 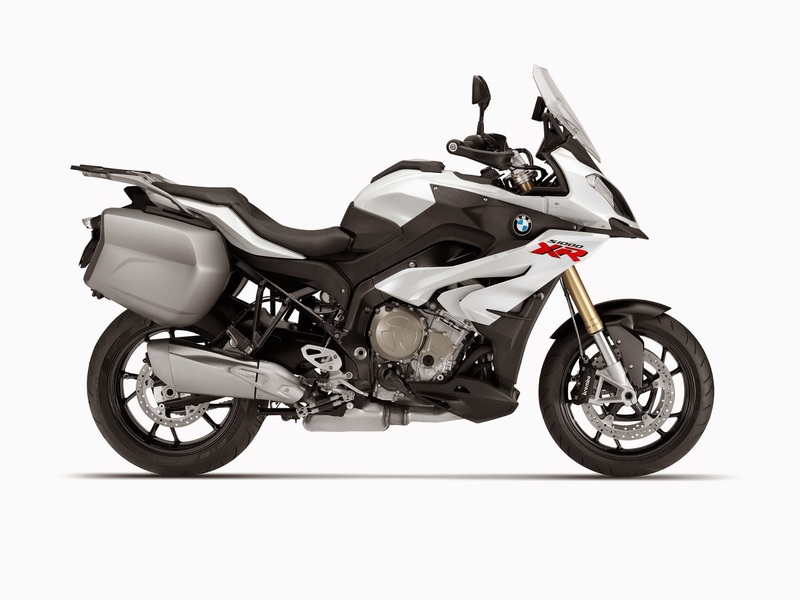 The new S1000XR – style and function for both sport and adventuring. 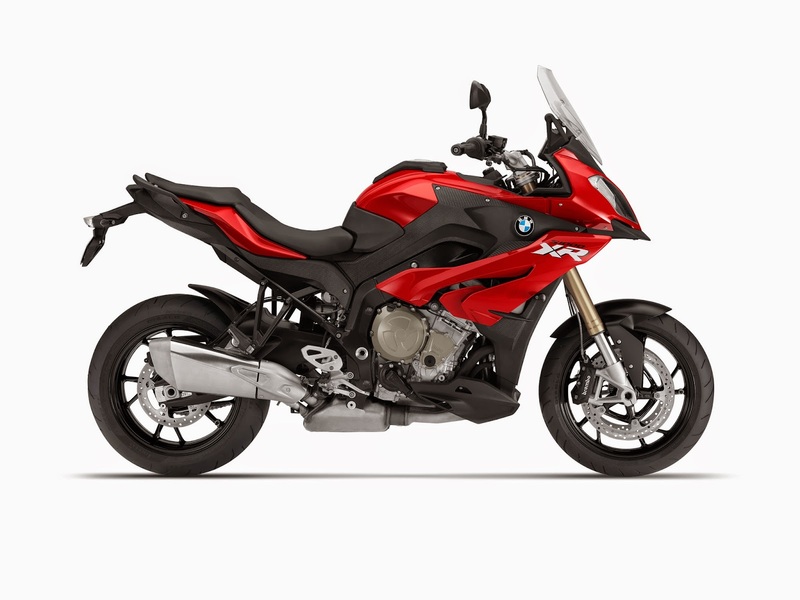 The new BMW S1000XR fuses the characters and strengths of the BMW Motorrad GS, Touring and Sport models on a visual level as well to create a new breed of motorcycle tagged “adventure sport”. This is clearly mirrored in every design element and combines with the flawless ergonomics, ingenious wind and weather protection as well as the 20 – 30 mm increase in spring travel and greater ground clearance to make an impressive statement. Whether it’s mountain passes, a tour of the countryside, motorway riding or even rough sections of road – the new S1000XR handles it all with aplomb. Canadian pricing for the new Triumph Trophy has been released and the Trophy SE starts at $19,999. Dealer delivery is scheduled for January, 2013. The Trophy SE is a luxury tourer that focuses on supreme comfort combined with agile handling. The Trophy features high level equipment including cruise control, traction control, a fully featured trip computer, electronic screen adjustment, three 12v power sockets and ABS as standard. Also included with the Trophy SE is electronic suspension adjustment; a full Bluetooth® enabled audio system, and an electronic tire-pressure monitoring system. Designed with Triumph’s obsessive attention to detail, the 1215cc, 3-cylinder, shaft-drive Trophy SE provides high levels of torque, performance and handling for a sublime riding experience. The SE offers an extended service interval (10,000 miles / 16,000km’s between major services) and a 2-year manufacturer warranty for added peace of mind.